Medical device maker Medtronic Public Limited Company will make a $40 million investment in surgical robots company Mazor Robotics Ltd., bringing its total investment in the company to $72 million, the companies announced Wednesday. Following the recent announcement, Mazor's stock price rose 5.42% on market close Thursday. Headquartered in Dublin, Ireland, Medtronic is one of the world’s biggest medical device manufacturers. The heart pacemaker manufacturer operates in around 160 countries and has 88 thousand employees, according to the company’s website. 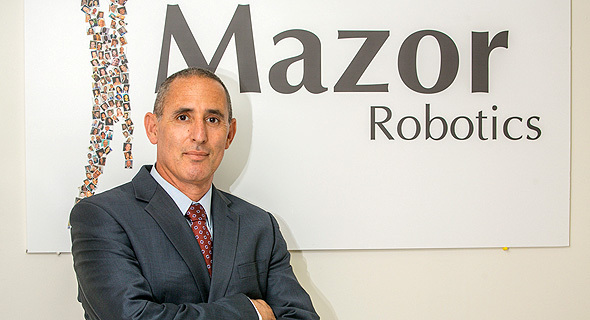 Nasdaq-listed Mazor is a manufacturer of robotic guidance systems for brain and spine surgery. 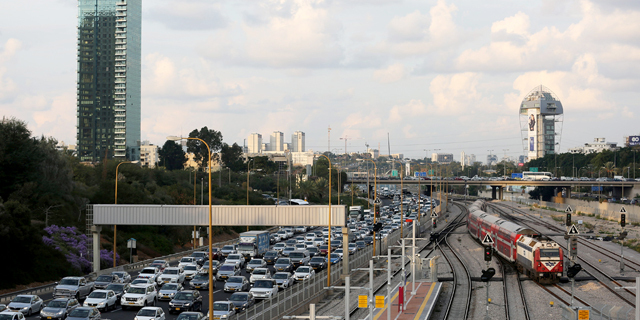 Headquartered in the Israeli coastal town of Caesarea, halfway between Tel Aviv and Haifa, the company reported annual revenue of $36 million for 2016, compared to $26 million in 2015. In 2016, Medtronic and Mazor entered a strategic agreement which saw Medtronic assuming control of the distribution of Mazor’s spinal surgery systems in the U.S. Following the current investment Medtronic will assume control of the worldwide distribution of the system, and 30 employees from Mazor's sales team will join the device maker. Under the terms of the deal, Medtronic can increase its investment in the robotics company to $125 million. The companies stated their intention to co-develop future products for the spinal surgery market, with the first results expected to be demonstrated this fall. “Mazor Robotics’ technology and Medtronic’s navigation capabilities and implant systems provide spine surgeons with complete procedural solutions," said Doug King, president of the Medtronic Spine division. The 2016 announcement of the partnership with Medtronic sent Mazor’s stock price up 300%. The Israeli Securities Authority is currently conducting a probe in Mazor concerning allegations of insider trading related to the 2016 announcement.